Like many country singers, Dolly Parton has relived heavily on songs of faith throughout her career, from the stripped down "Seeker," to the soaring "He's Alive," to her version of "Swing Low, Sweet Chariot." 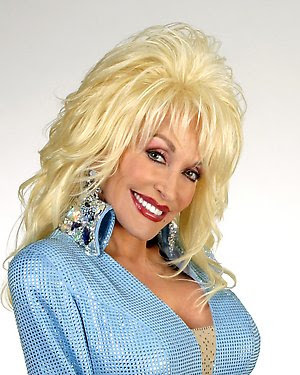 Now Dolly Parton will join former Prime Minister Tony Blair, actress Sheila Hancock, and Desmund Tutu on the BBC's new flagship religious program to discuss how she has managed to balance faith with a career in entertainment. When asked how she balances her faith with her "flirtatious image," she says she thinks she proved her preacher grandfather--who thinks a "dancing foot and a praying knee don't belong on the same leg"--wrong.